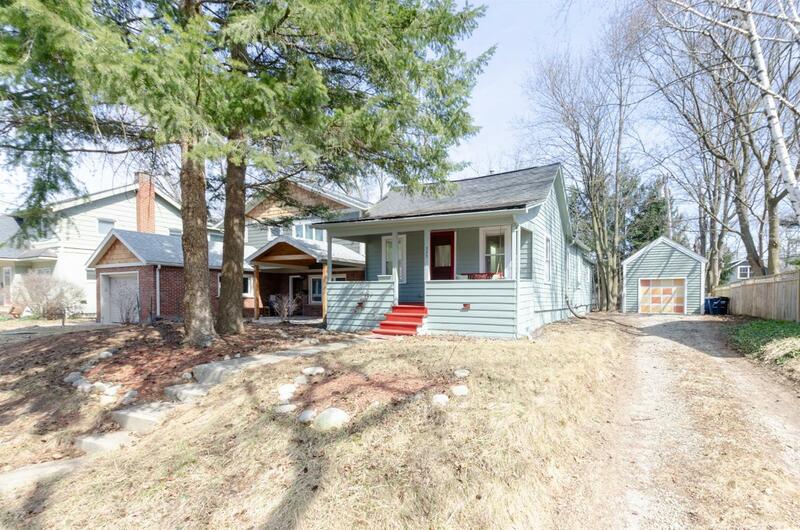 Adorable home in a fantastic location! 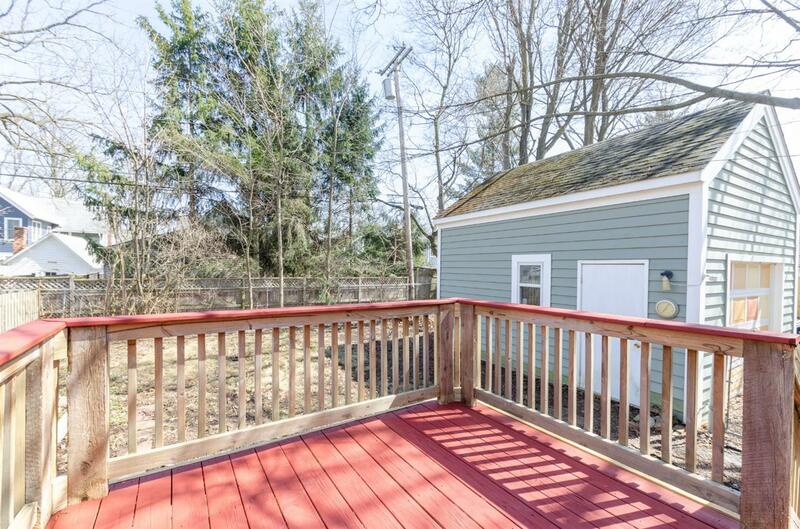 Enjoy summer nights on your covered porch complete with a porch swing or gardening in the fenced backyard. 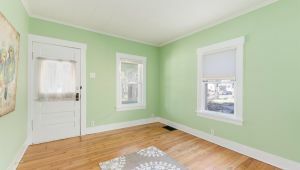 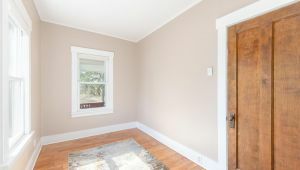 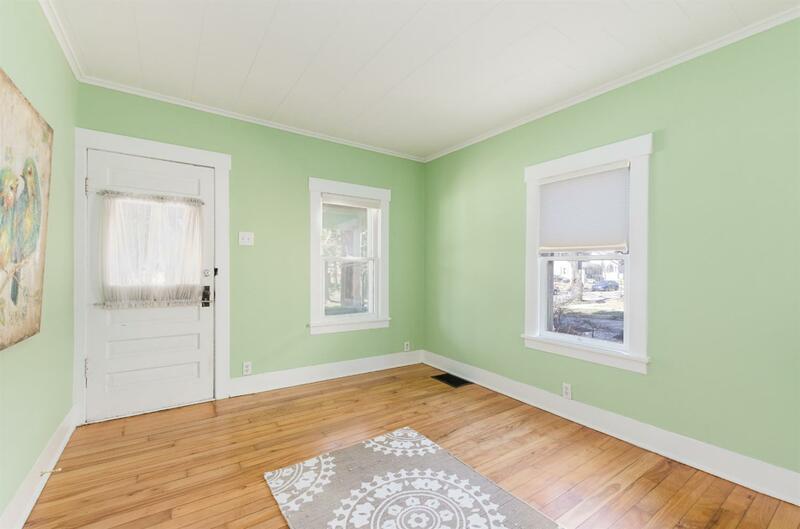 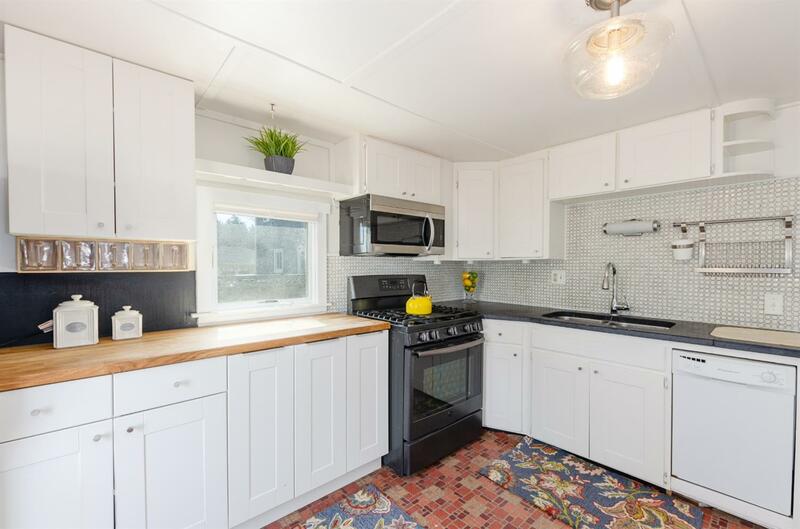 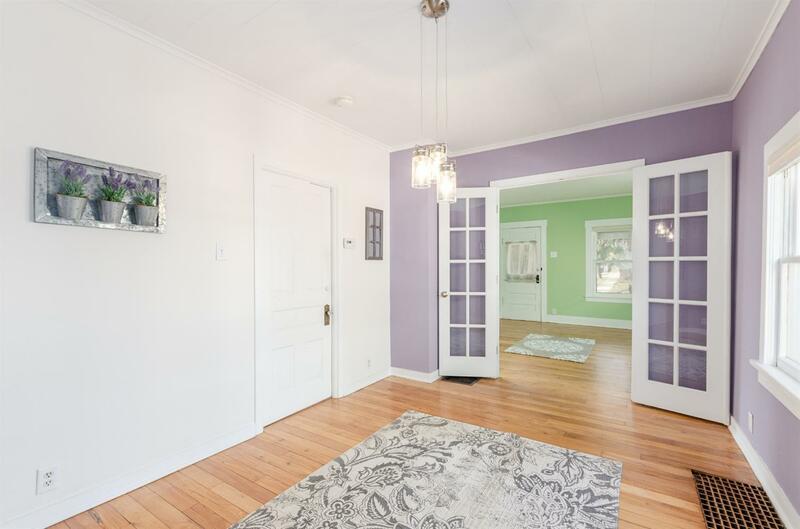 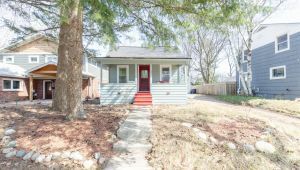 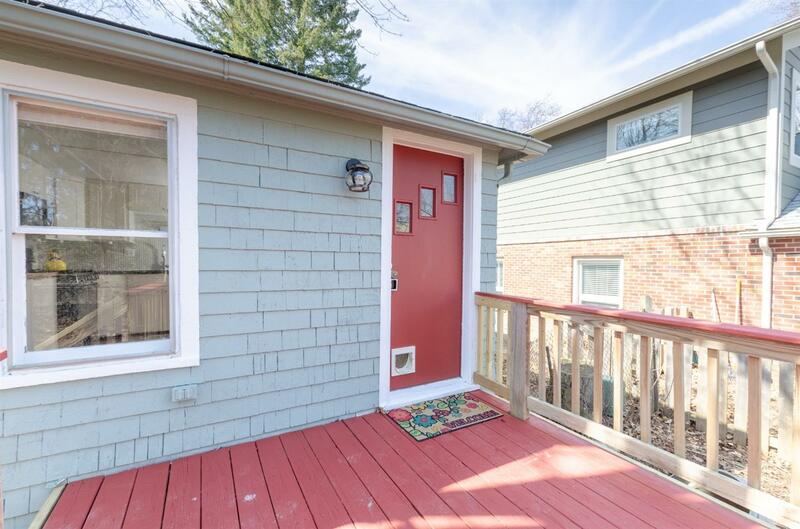 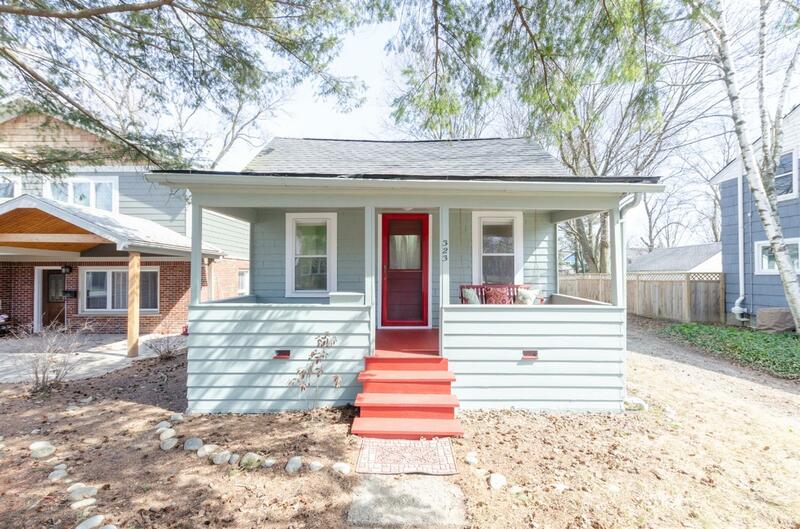 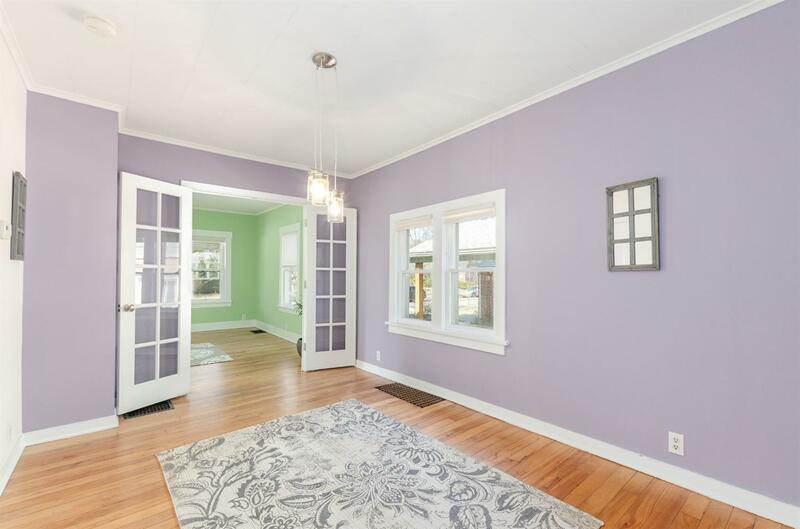 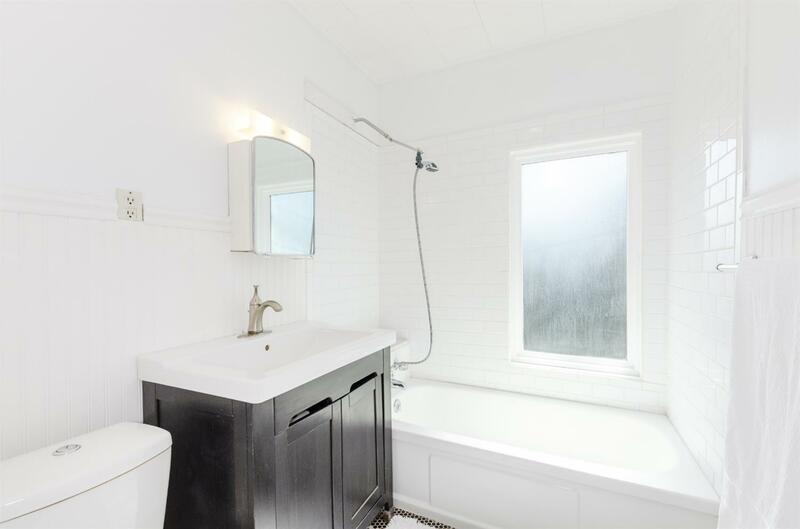 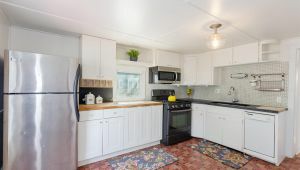 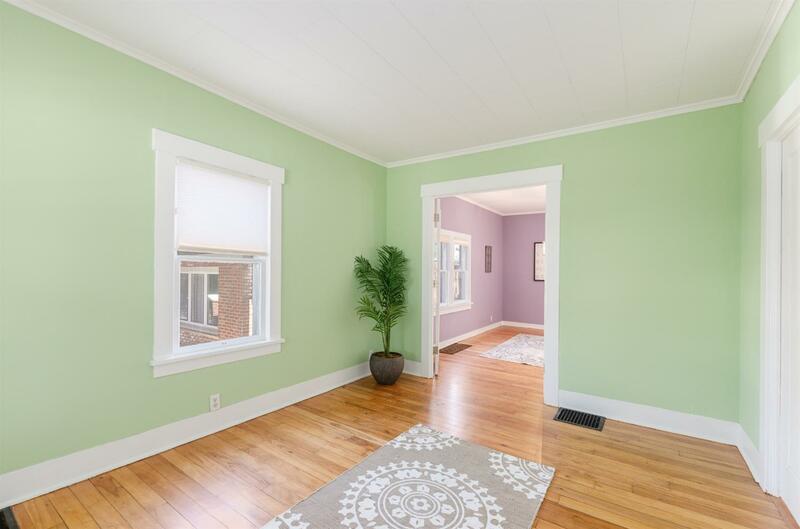 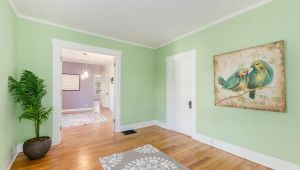 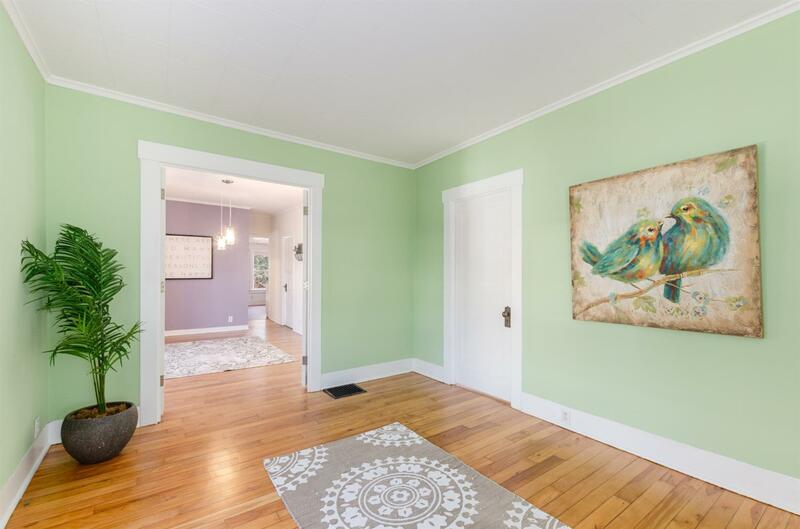 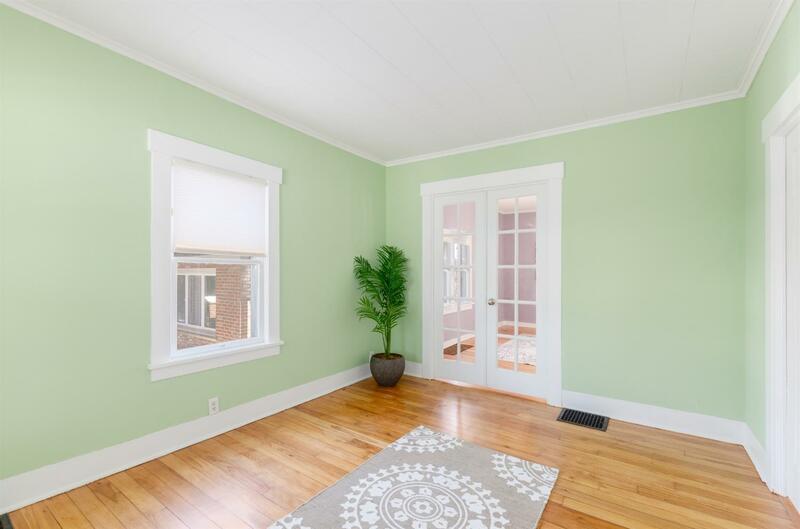 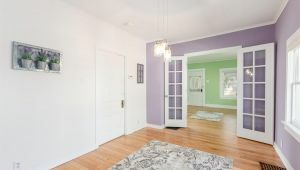 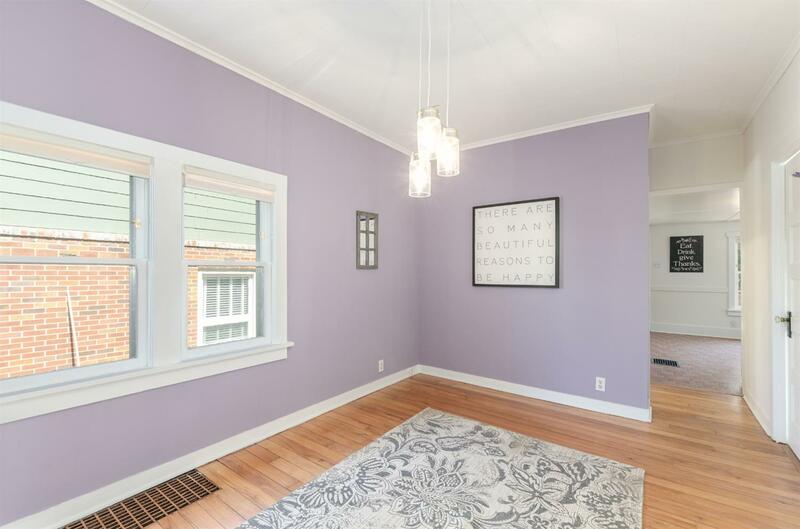 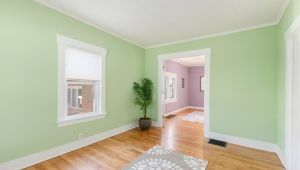 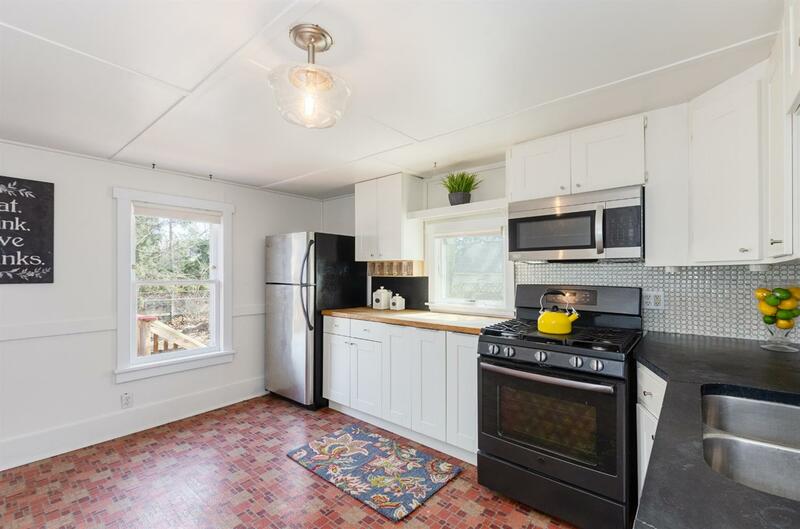 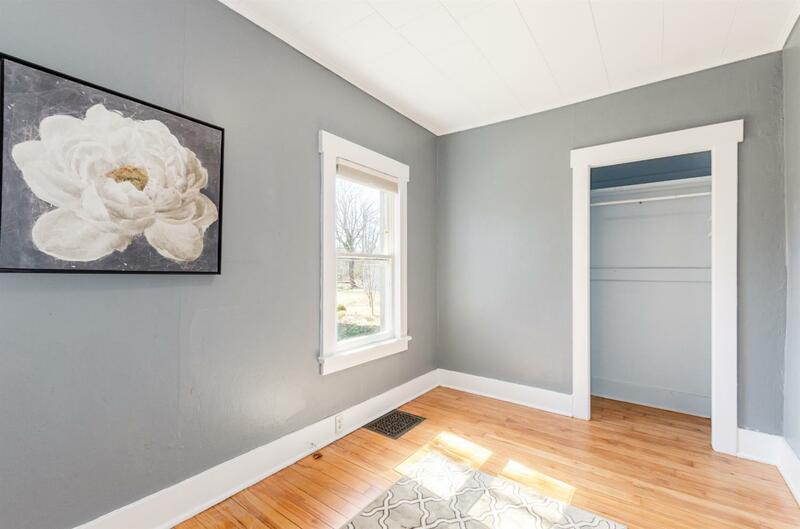 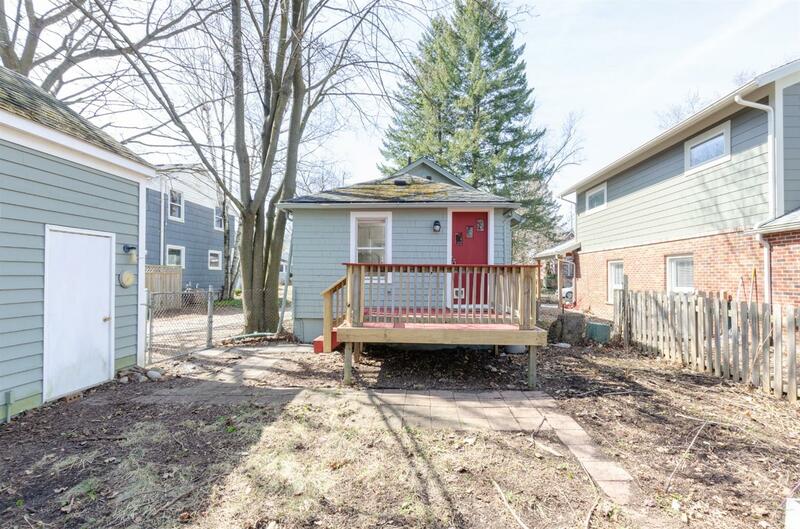 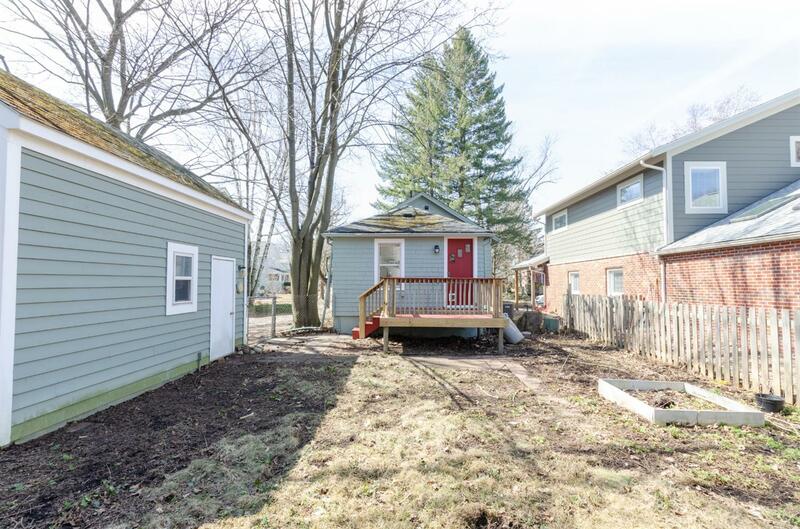 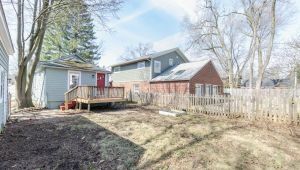 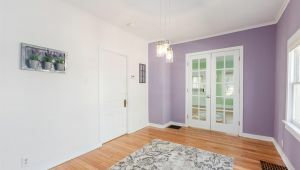 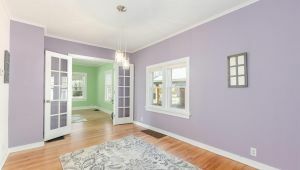 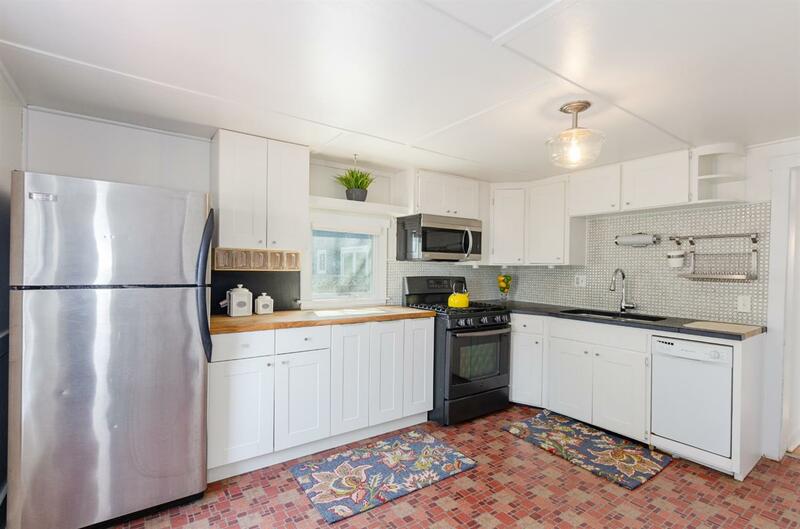 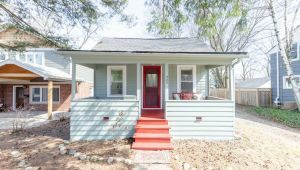 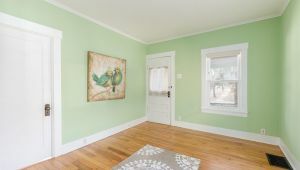 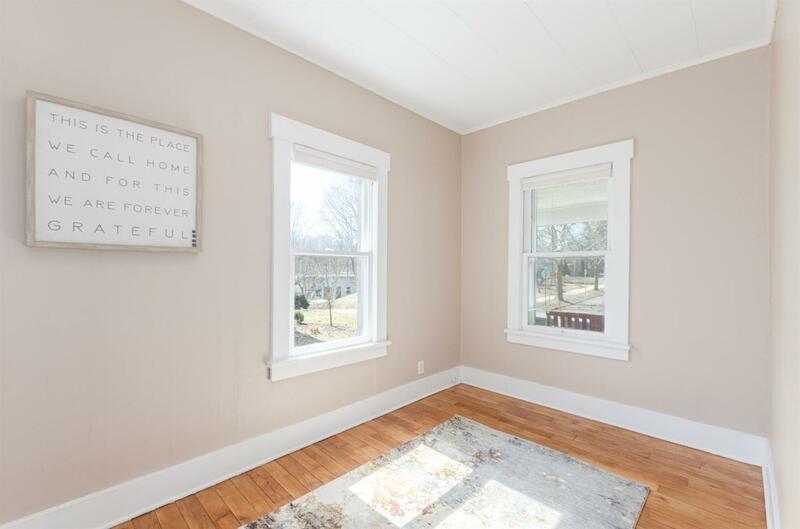 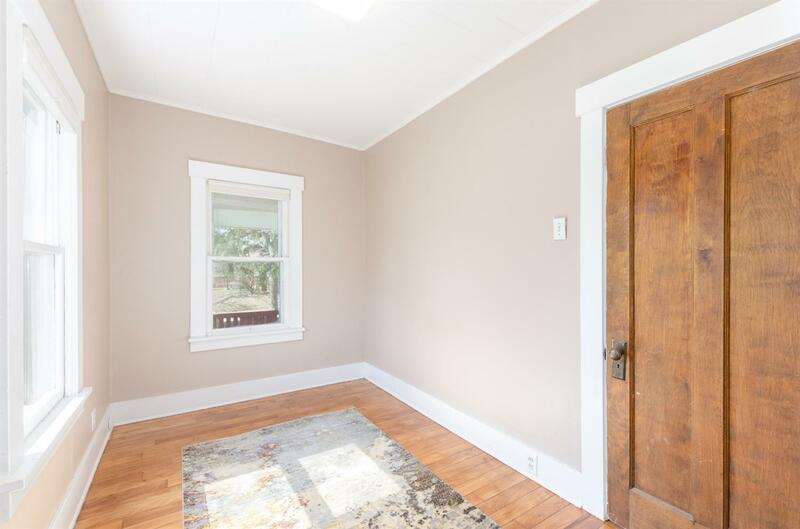 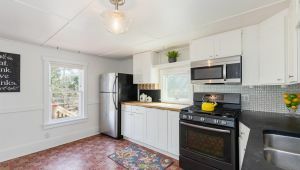 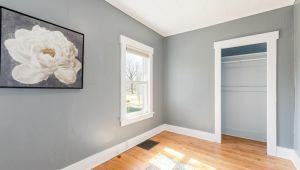 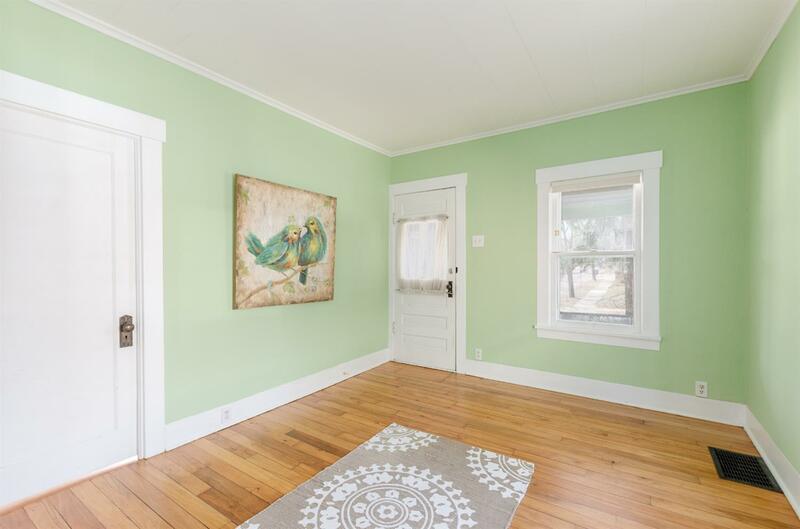 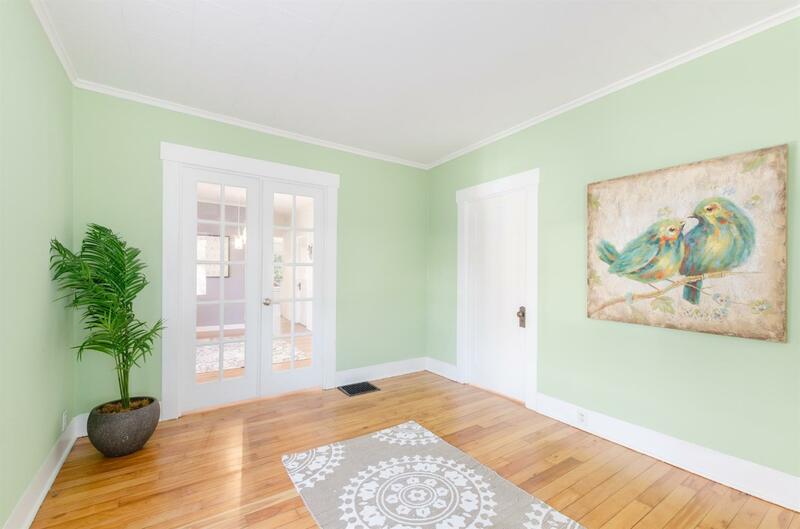 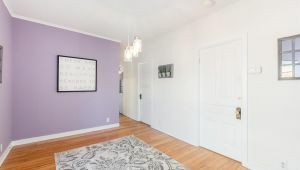 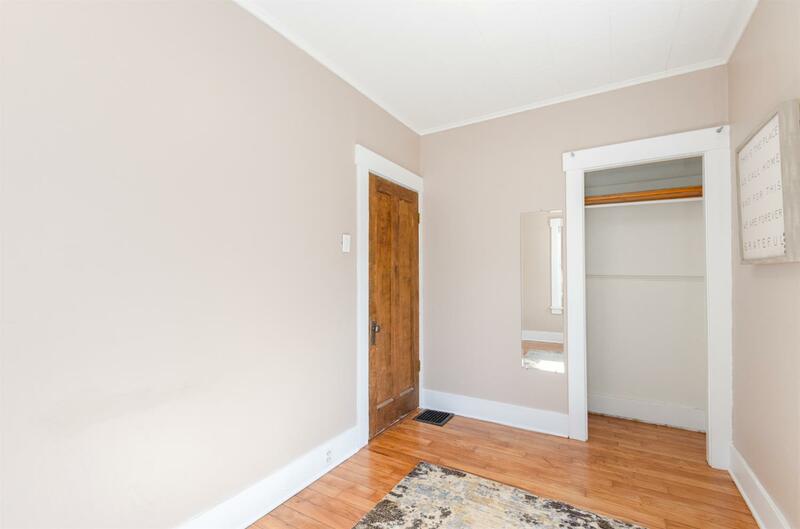 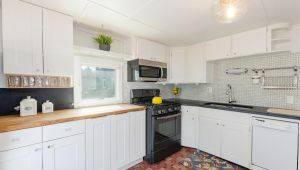 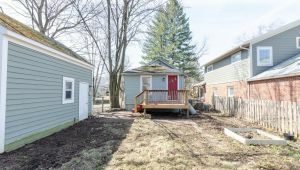 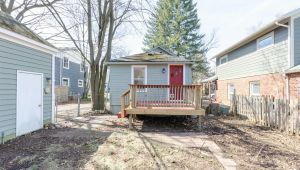 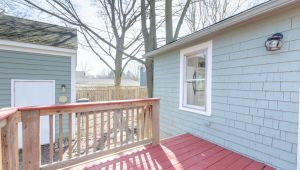 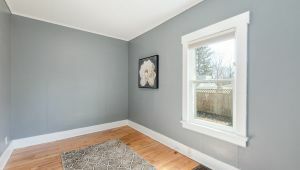 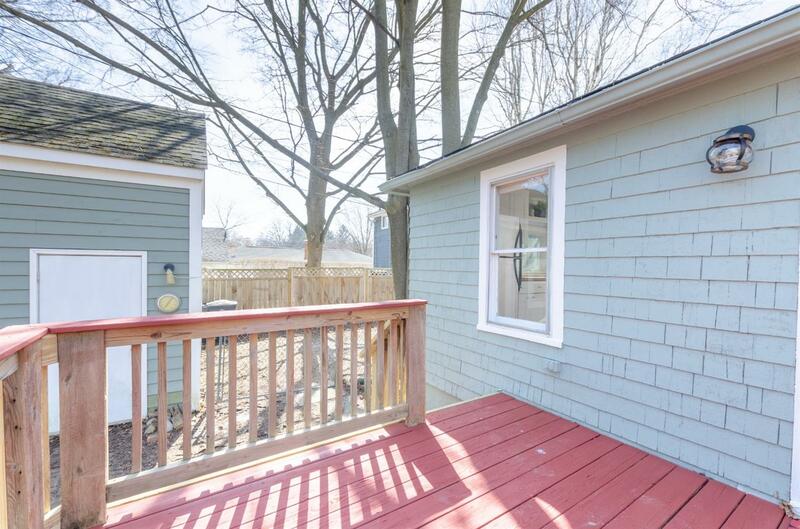 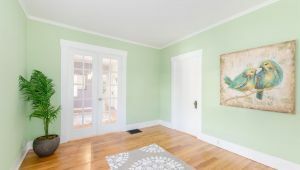 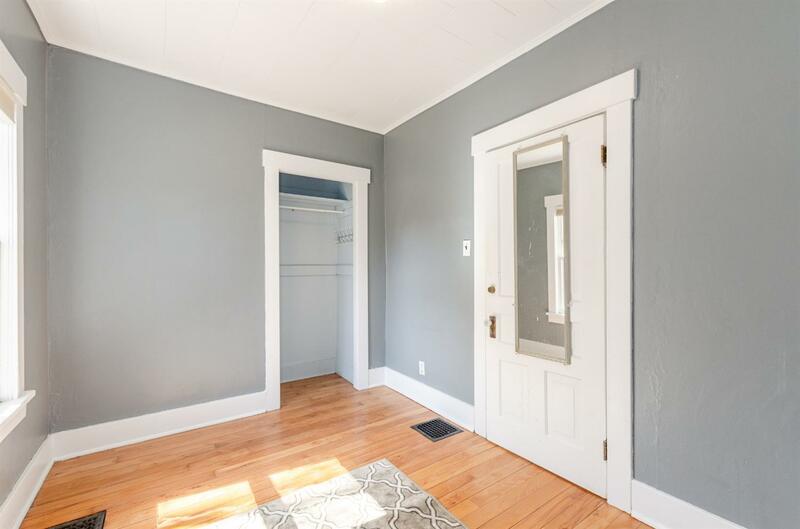 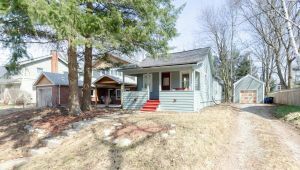 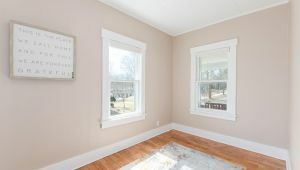 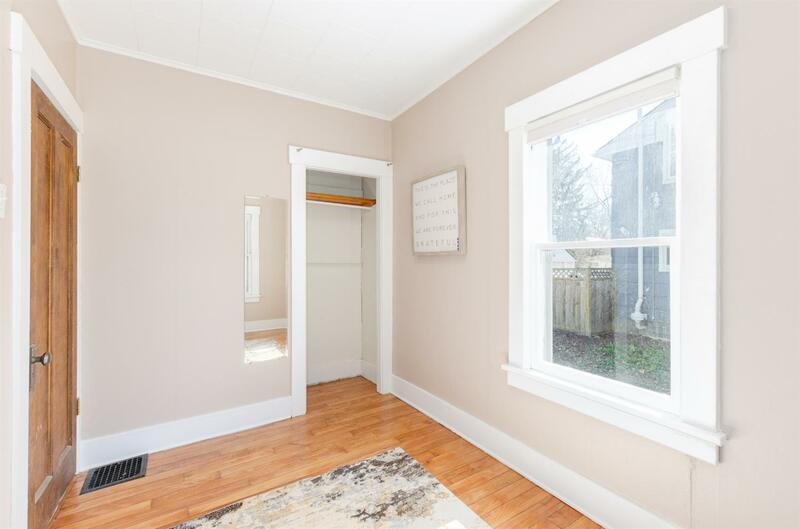 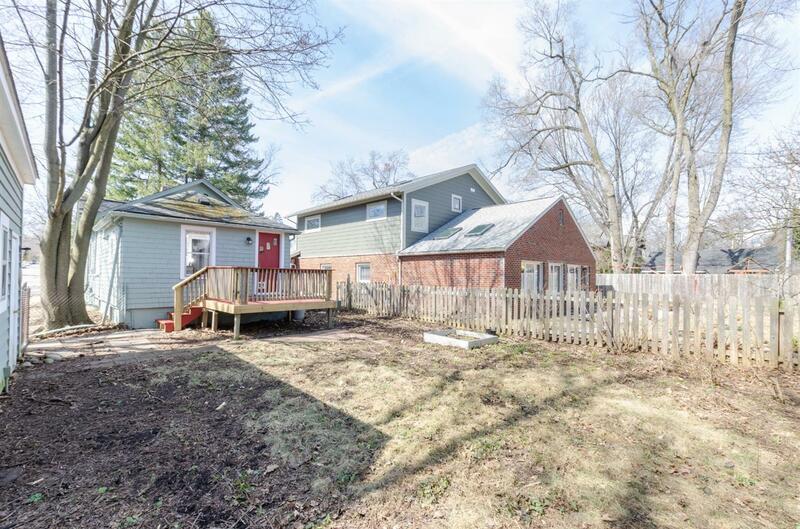 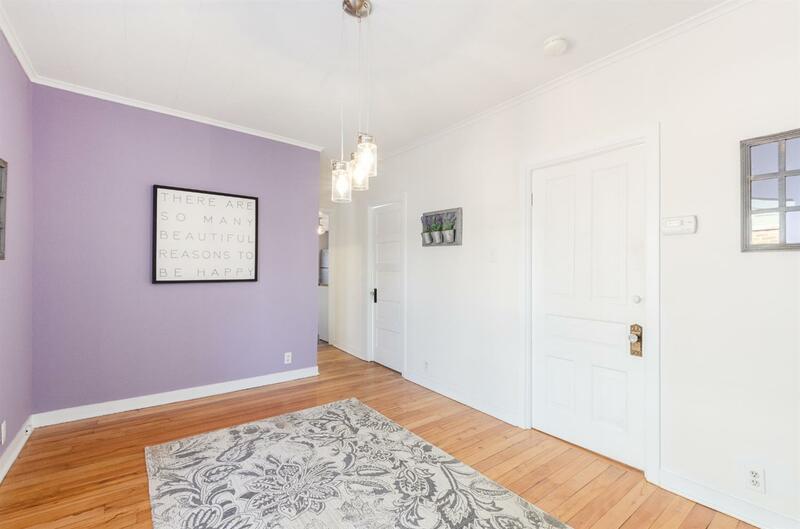 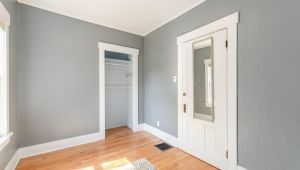 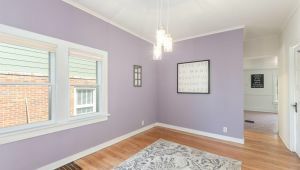 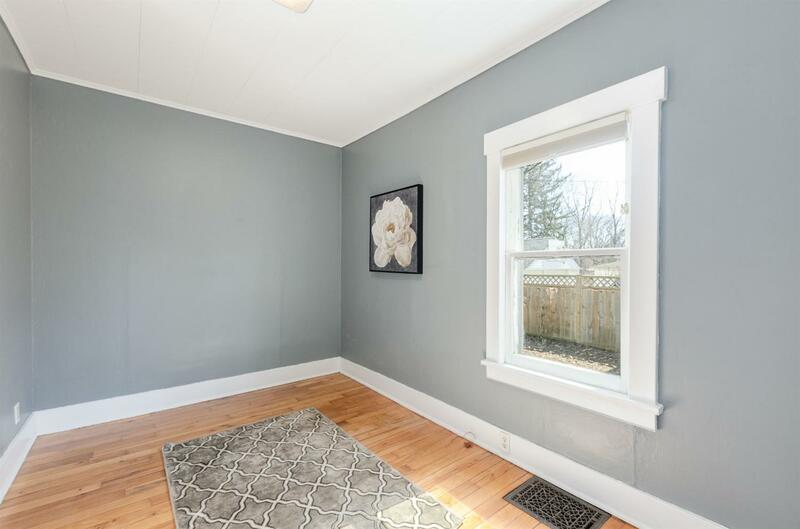 This charmer is sure to please with-just refinished hardwood floors, fresh interior and exterior paint, all new light fixtures, updated bath and generous sized, updated white Ikea kitchen with new gas range, microwave and kitchen faucet. 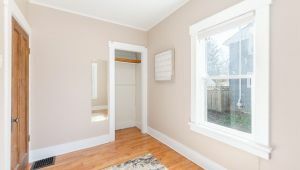 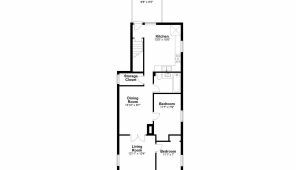 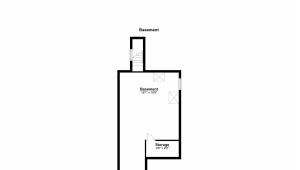 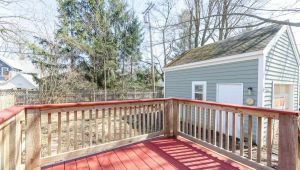 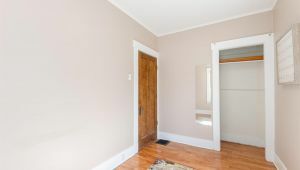 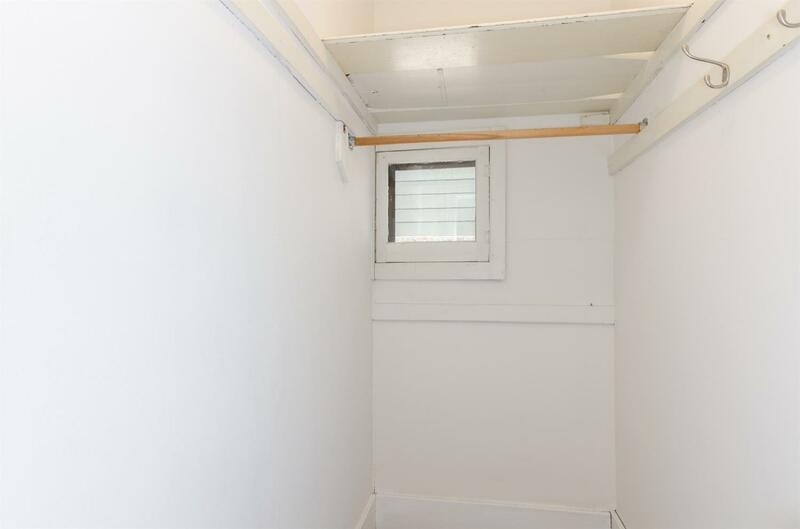 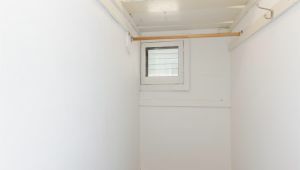 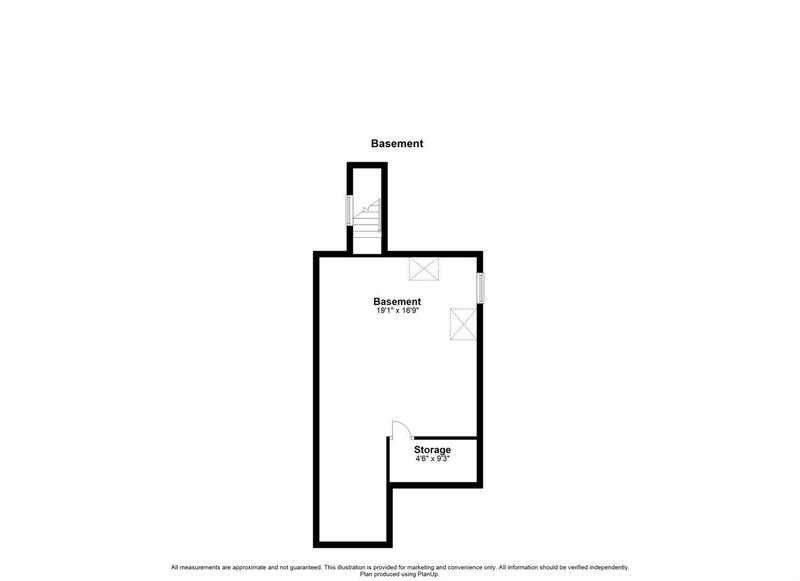 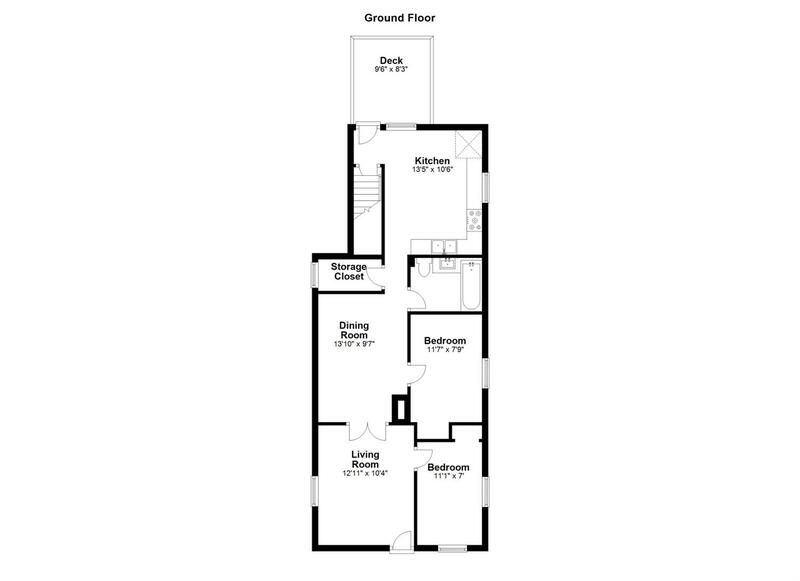 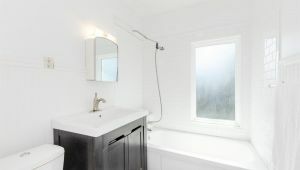 Other features include french doors dividing the dining and living room, new hot water heater, furnace and roof in the last 10 years, large storage closet on first floor, one car detached garage and newer washer/dryer. 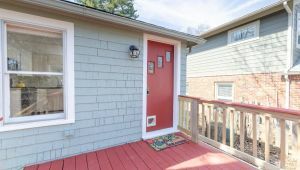 Walk to everything!Parks, shops, restaurants and more.